"In recognition of outstanding performance among our female members, NAIFA-Atlanta is proud to announce the "Top Female Advisors of NAIFA-Atlanta" award. 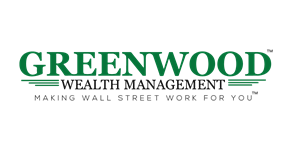 This award is an annual evaluation of excellence and achievement in the Insurance and Financial Services field based on production, years in the business and community involvement. Award recipients will be anonymously chosen by a panel of NAIFA-Atlanta board members and matched by the association's Executive Director. 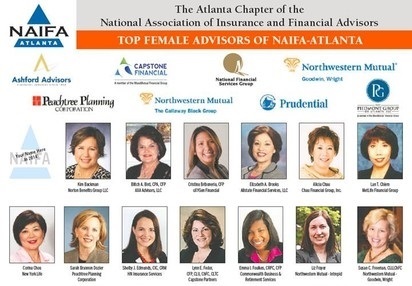 If selected each recipient's name will appear in a large Atlanta Business Chronicle ad recognizing them as a Top Female Advisor of NAIFA-Atlanta."